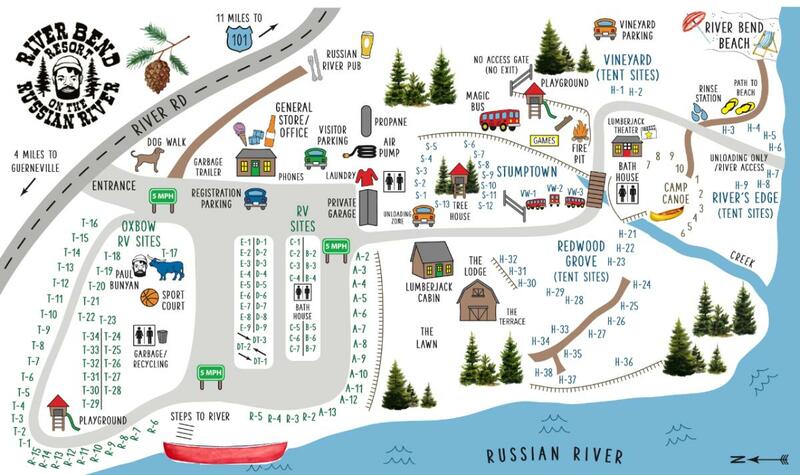 We are a family-friendly RV park & campground located in the heart of the Russian River Valley in Sonoma County. 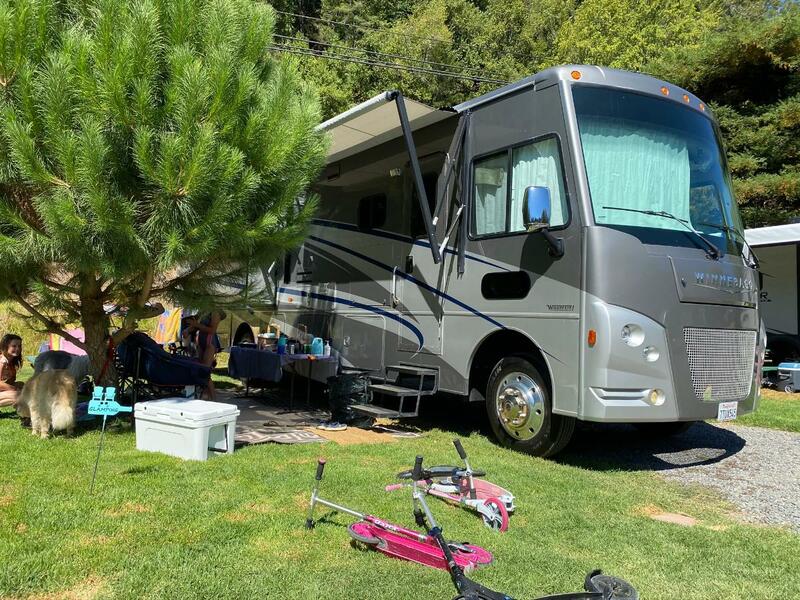 We offer RV sites, cabins, and tent camping. 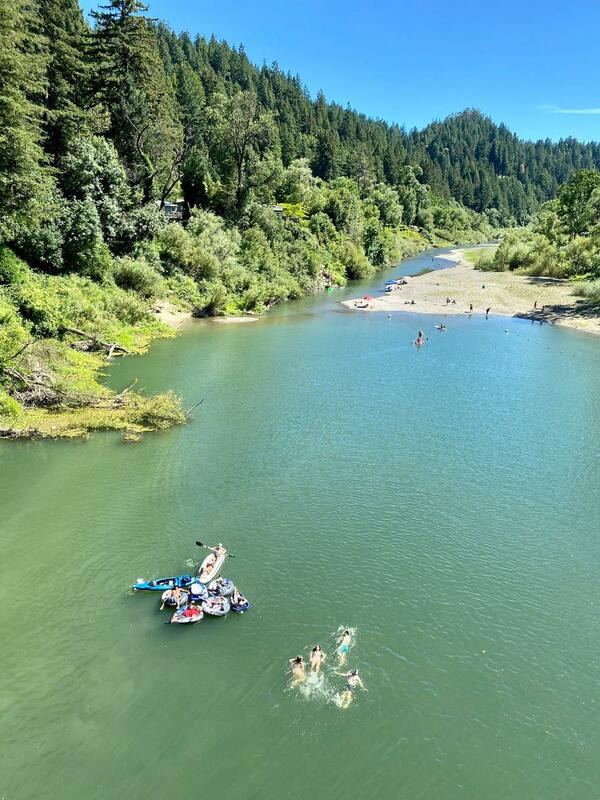 Located right on the Russian River, we are the perfect location to explore all that Sonoma County has to offer. 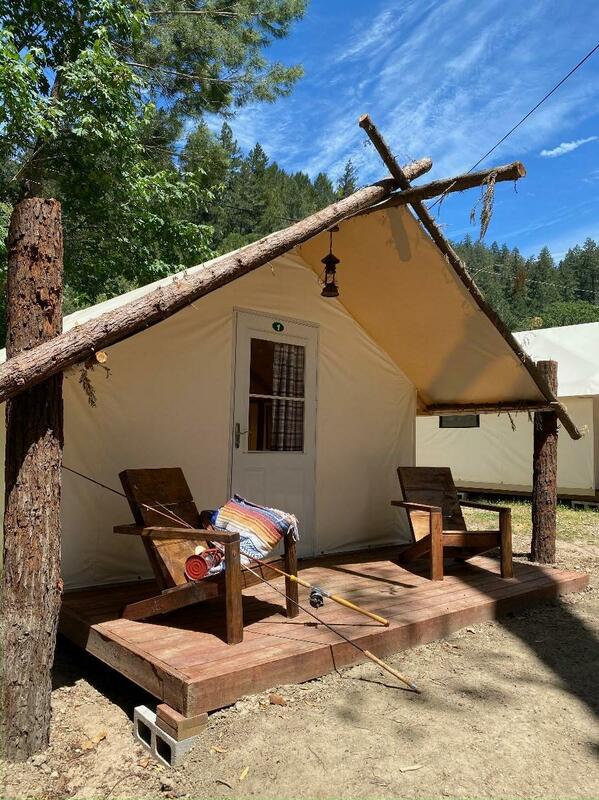 For those looking to relax and enjoy the property, we have a general store, 3 children’s play structures, an old-fashioned gaming arcade, horseshoe pits, and a lovely private beach on the river exclusively for our guests. Our beach is the perfect spot for stargazing at night!